Welcome to the Irrigation Consultants group of SmartGuy.com. Feel free to interact with other professionals from across the world. You can find professionals, find deals on services, find professionals who might barter, or simple post questions, comments, or suggestions. 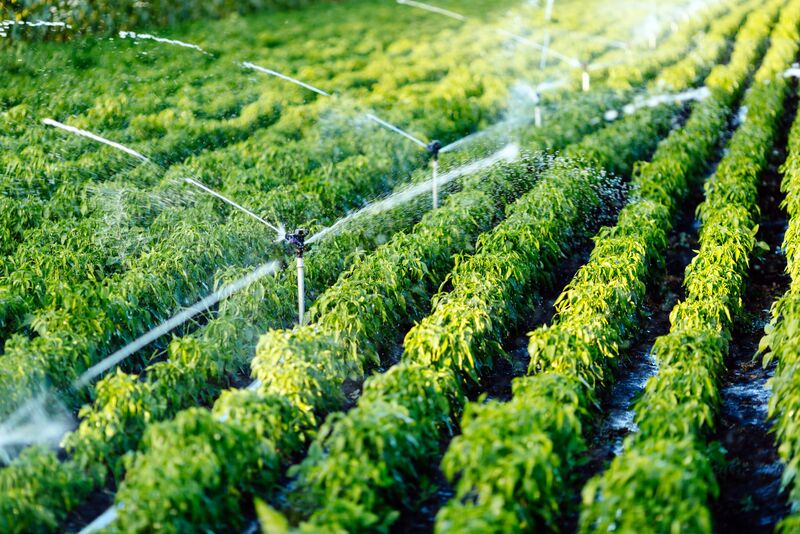 Irrigation consultants assist with growing agricultural crops, maintaining landscapes, and improving soils in dry areas and during periods of less than average rainfall, crop production,frost protection, suppressing weed growth in grain fields and preventing soil consolidation.